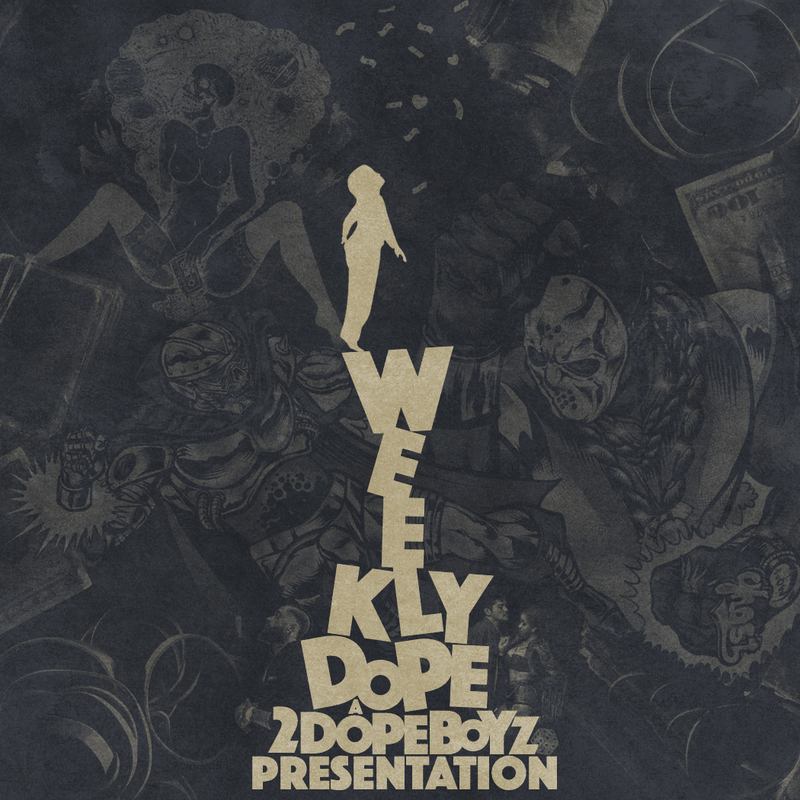 With another seven days in the books, we’re back with the 137th installment of our Weekly Dope playlist. This past week, we were hit with a rush of nostalgia as Drake re-released his So Far Gone mixtape on all streaming services to celebrate its 10th anniversary. So, of course I had to flip the artwork to match—but not without including a mix of Czarface & Ghostface Killah, Apathy, Berner & Mozzy, Bruno Mars & Cardi B, and Nipsey Hussle. From there, we also got a healthy dose of singles from the likes of Method Man, Offset, Juicy J, Alchemist & Meyhem Lauren, and Kevin Gates. Phil ADÉ dropped his first name and his us with an EP featuring GoldLink, Wale, Lil Baby, and more; South Central’s Jag kicked some knowledge with Nick Grant and Boogie; and Jim Jones teased his upcoming album with The Heatmakerz. And once things slow down, we’ve got jams from QUIN & 6lack, TYuS, August Alsina, TOBi, India.Arie, and others.